Stingray is putting the power of laser lice removal into salmon farmers hands. 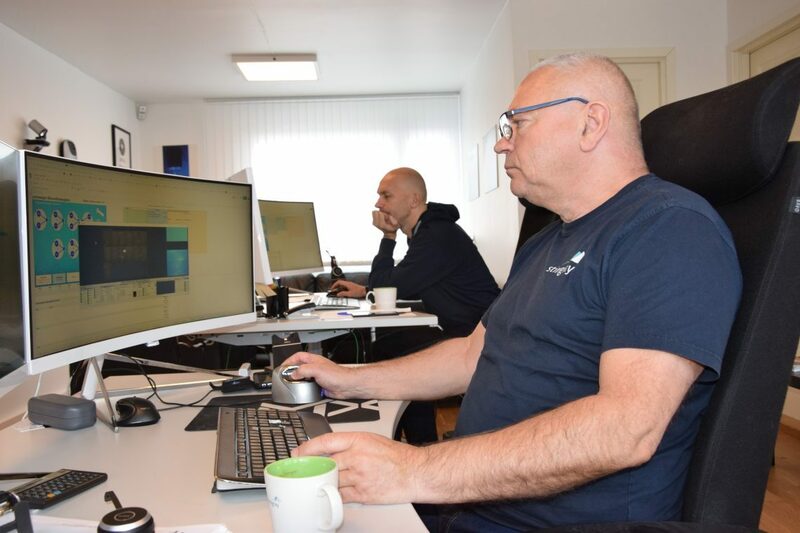 This week, seven salmon worker are at Stingray’s premises in Groruddalen, eastern Oslo, Norway, to become certified Stingray pilots. After a week’s course, they will go through 14 days of training, before returning for part two of the pilot education, which will end with an exam in late April. “its gonna be a big step for us, and for the salmon workers. They won’t be as dependent on our monitoring team. We won’t need to respond immediatly to help them. They can fix things them selves,” said Stingray CEO John Arne Breivik. After the exam, workers will have access to the Navigator. A system with a dashboard where they can send commands to move the laser node. Here one can also store positions so that one can send the lasers back to positions the workers have deemed as good. 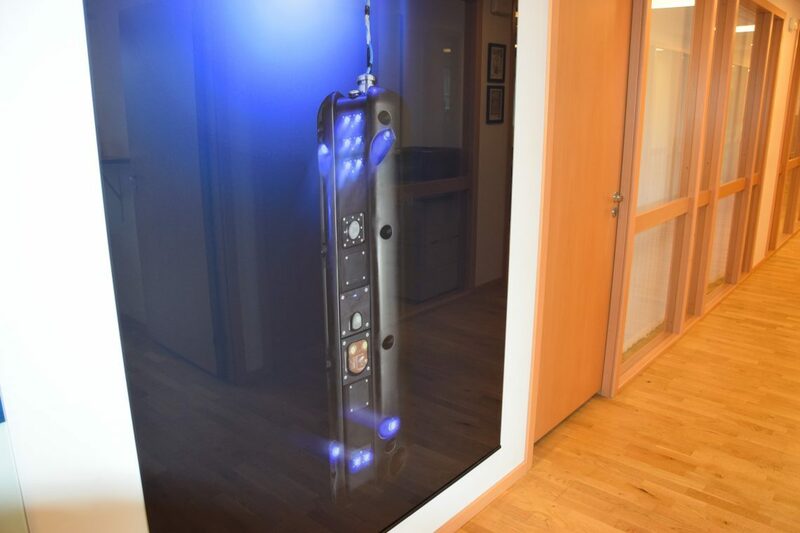 Until now, Stingray has not wanted to give up the control of their laser node and has managed everything from its control room in Oslo. In total, almost 300 laser nodes installed in 170 cages. “We could risk that someone would break the laser and that we would have to service it all the time. But now we think the time has come for the best salmon workers to do their own laser-positioning,” said Breivik. 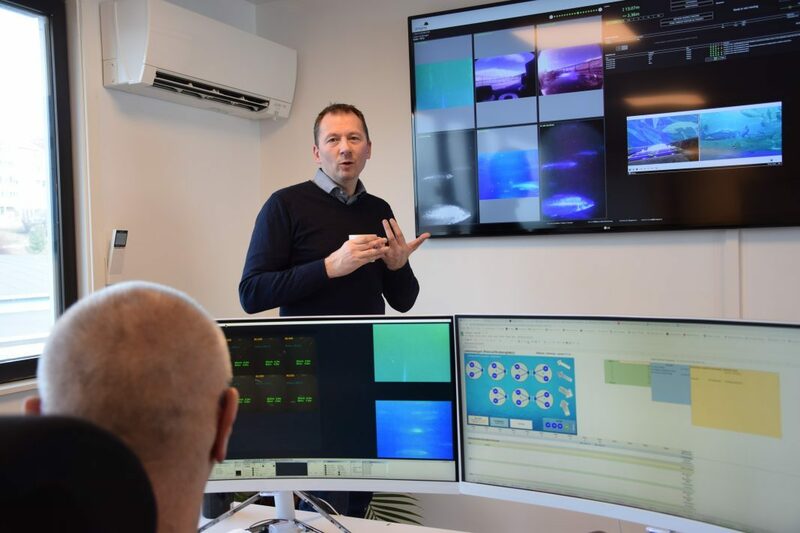 “It is one basic prerequisite for driving good delousing around the clock with laser, and it is that there is fish in front of the camera,” said Breivik. By leaving more control of the laser nodes to farmers who really rely on lasers and who know the sites best, Stingray thinks they can further improve the efficiency of the product. “During a day, biomass moves depending on light, temperature, feeding etc. It can, for example, be three to five good positions in a 24-hour period. The best pilots will be able to position the nodes in a better position around the clock and make sure that we get increased pulse numbers and thus more efficient delousing throughout the day,” said Breivik.